Its 2014 – are you still online with 1990s speeds? 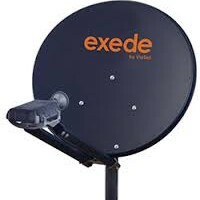 Exede Internet comes directly to your home from satellite, so it’s available where you live today. Now is a great time to upgrade to Exede internet, with download speeds up to 12Mbps. But order soon – these deals won’t last forever! The Internet signal is transmitted from ground stations up to our satellite. 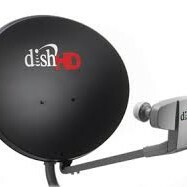 The satellite transmits the Internet signal directly to a small dish mounted on your house. The signal enters your home through a short cable and connects to a modem, which in turn connects to your computer or wireless router/network. WHY IT’S IMPORTANT: Since Exede comes from space, you don’t have to deal with antiquated wires and cables, or outdated technology. Quite simply, Exede Internet technology is state-of-the art. Faster Uploads – 3 Mbps upload speed on all our plans. Quickly send files, share photos, video-chat with Skype™! Available Now – Don’t suffer any longer with slow cable, DSL or dial-up — super-fast Exede Internet is available almost anywhere. 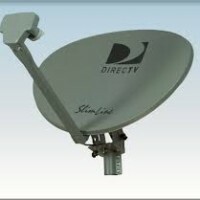 Most advanced satellite Internet technology. Light years ahead of previous satellite Internet service. It’s available where you are … today. Unlike other technologies that require extensive infrastructure or that may never extend to your area, Exede Internet comes directly to your home from our satellite. 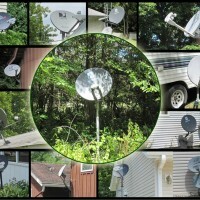 If you can get satellite TV, you can most likely get Exede Internet. It does it all. Faster browsing, video streaming, sharing photos, video-chat, powerful email tools — it’s 240 times faster than dial-up and 4 times faster than average DSL. Exede Internet allows you to do everything you want online … only faster! All plans include unmetered data. During our Late Night Free Zone, from midnight to 5 a.m., usage does not count against your monthly data plan. Download movies, music and software updates. Upload photo galleries, blog postings and videos! Is Exede right for you? Gamers: The performance of some games over the Internet is very poor and some games may not work at all. Heavy downloaders: Some folks these days rely on their Internet connection to stream and download all of their movies and television. If that’s you, or if you have some other reason to do a lot of uploading or downloading of large files, Exede’s data allowance caps may not work for you. For more information, check out our Plan Selector Tool, which is designed to give you more information about the data limits on our plans. 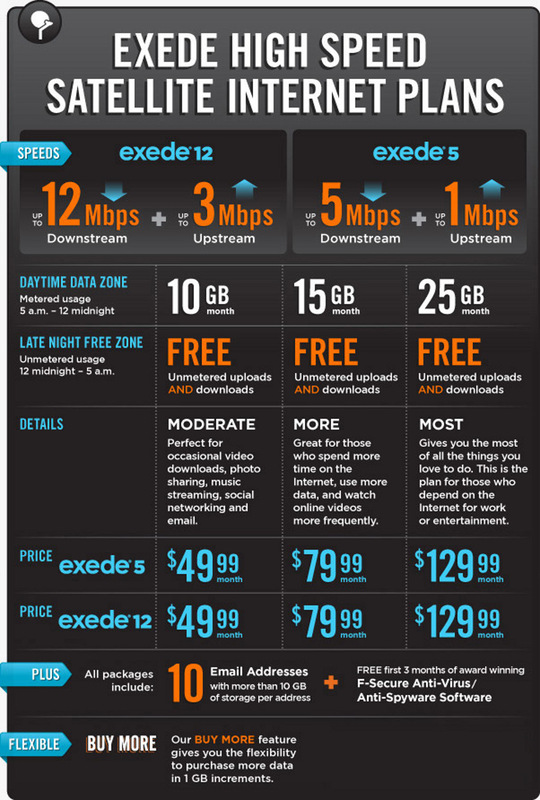 Check out Exede prices then compare that to your cable bill. With cable you only have the choice of one provider in your area and since they do not have to compete, their prices are higher. Exede offers very competitive national pricing. Call us and we’ll give you the very best promotional pricing without trying to oversell add-ons that will rack up your bill. We will walk you thru the different packages and receiver types and make sure you get the most value for your money.